We often underestimate the number of times we are in positions that require us to make food choices each day. While we think we’re making smart decisions, the truth is that many of us eat without thinking at all. It may come as a surprise to learn that “mindless” eating – it may be more commonly referred to as eating without awareness – can have negative health consequences! But, we know a few tips for stepping away from the mindless munching + mastering mindful eating. Our fast-paced culture has turned eating into another event we have to squeeze into our day. But, when it comes to healthy eating, we not only need to pay attention to the foods we choose but also the cooking methods and eating environment. The mind-body connection plays a pivotal role in our ability to accurately assess hunger and fullness, so eating while multitasking or rushed negatively effects our ability to assess when we should stop eating. 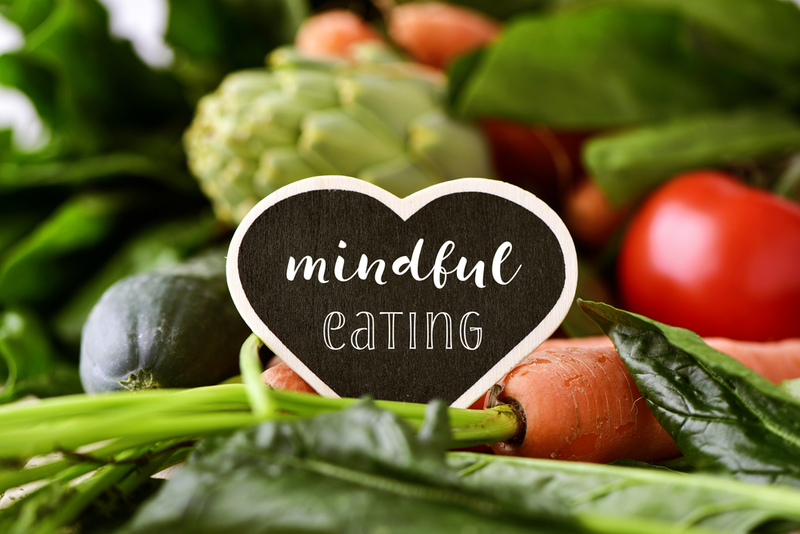 Do you practice mindful eating? Tell us your top tips in the comments below! 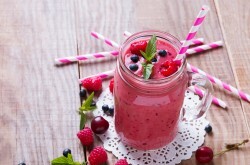 https://www.health.harvard.edu/blog/distracted-eating-may-add-to-weight-gain-201303296037 . Retrieved on Feb 15, 2018.
http://tonygentilcore.com/2016/01/why-eating-with-your-non-dominant-hand-can-help-with-weight-loss/. Retrieved on Feb 15, 2018.
https://www.healthline.com/nutrition/eating-slowly-and-weight-loss#section2. Retrieved on Feb 15, 2018.
https://www.webmd.com/diet/obesity/features/can-food-diary-help-you-lose-weight . Retrieved on Feb 15, 2018. Exercising Your Body May Help Exercise Your Brain!